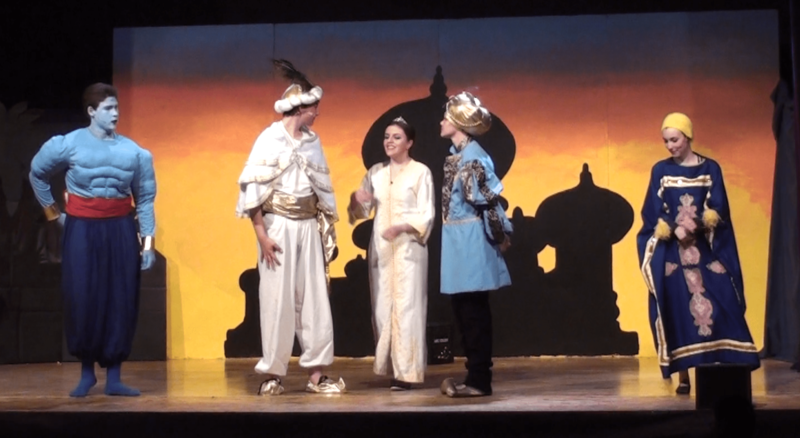 2018 Production of Disney's Aladdin Jr.! Applause all around for the cast and crew for an amazingly entertaining play that showcased so many talented CHS students. We praise God for how He has uniquely gifted each one and how they chose to honor Him by using their abilities to bless the community with an expertly presented, wonderful story of true love. 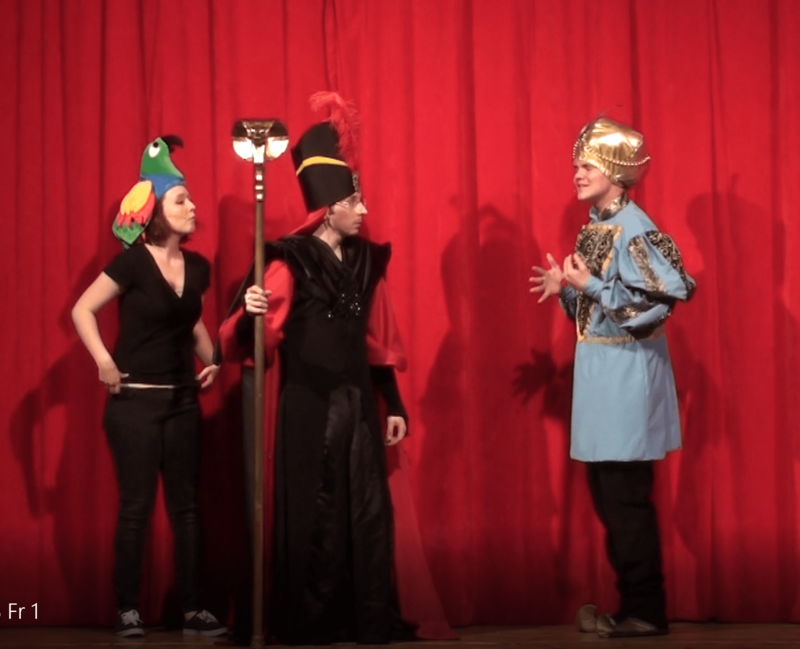 CHS Drama Productions have gained status as one of the most awaited community events of the year. 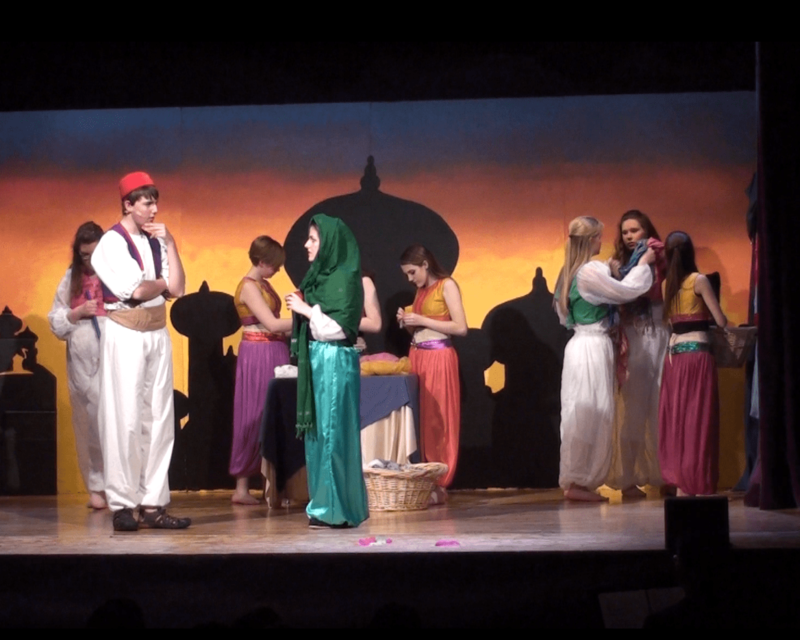 Under the direction of Knute & Lynn Hernas CHS thespians have performed Broadway productions such as Aladdin, Shreck, Annie, and Joseph & The Amazing Technicolor Dreamcoat. Please join us in May 2019 for another incredible production! 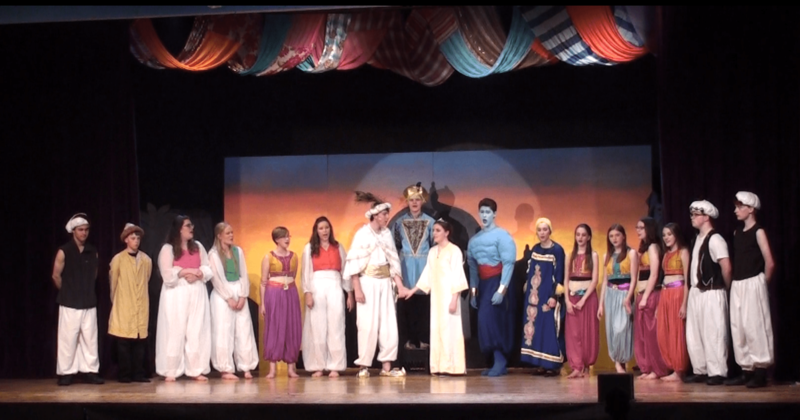 Enjoy some pictures from our drama class' performance of Disney's Aladdin Jr!